Feel beautiful and shining with our Wild Zebra Printed Leggins for Women. These leggings are very comfortable. Wear them all day long without any trouble. 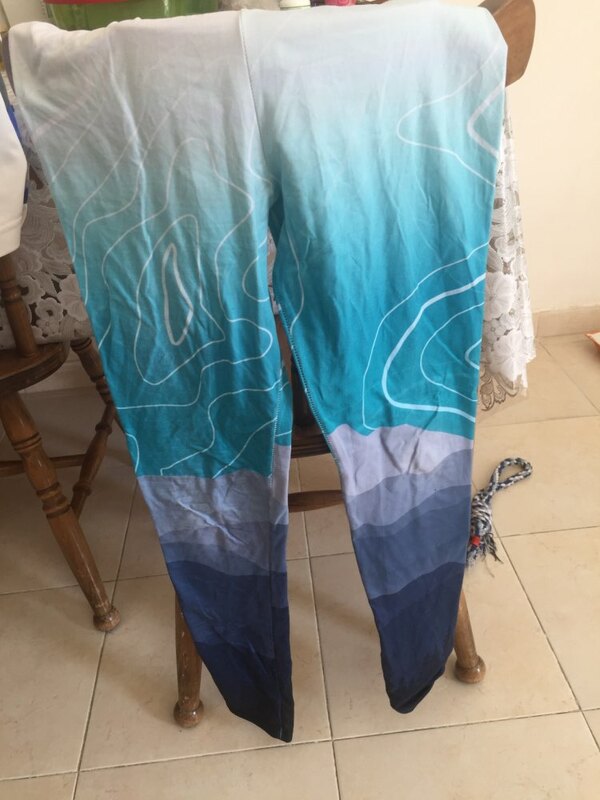 Love them, great fit and stretch! Thank you! Improved delivery! Fast shipping! Thank you SO MUCH!!! Delivery improved significantly! Fast Shipping! Thank you!!!! Size approached, my wife liked very soft. Delivery fast. very pleasant to the touch. color matches. thank you store. 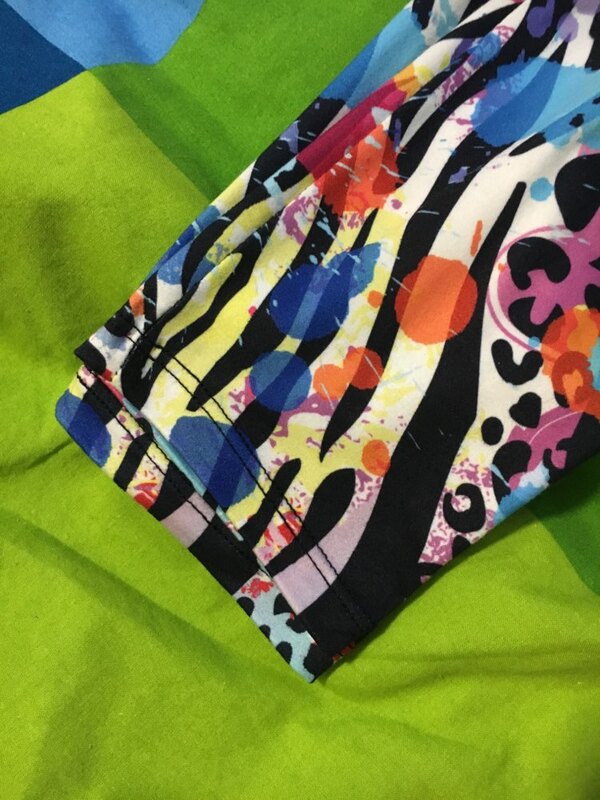 The print is just like on the photo, Good quality, great colors. 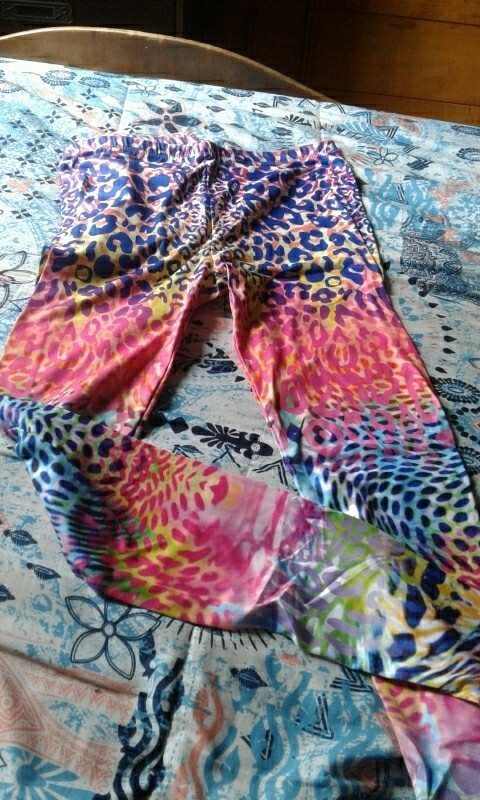 Great quality leggings that are bright in color saturation like the pictures. Excellent quality, very soft. Took a while to get here but still within time frame.